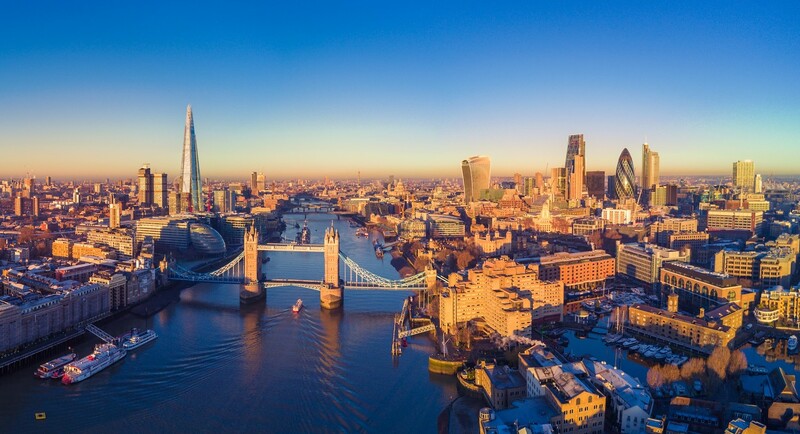 London, UK: Ripjar, a leading data intelligence company, is pleased to announce that Stephen Weatherley is to become Chief Operating Officer (COO) of Ripjar, effective immediately. Stephen’s appointment comes as Ripjar pursues a new phase of growth, focused on expanding operational scale and the global delivery of its ground-breaking data intelligence platform, Labyrinth. Stephen brings over 13 years’ experience of operational leadership in the cyber security and data intelligence sector, having held key roles at BAE Systems Applied Intelligence (formerly Detica). Most recently, Stephen served as Director for Financial Services in the UKIMEA region, where he oversaw the application of advanced software products and professional services to protect banks and insurers against financial crime and cyber risks. As COO of Ripjar, Stephen will oversee the scaling of the company’s operations as it continues on its growth trajectory into 2019. Over the past six years, Ripjar has grown rapidly from start-up to world-leading software company, now deploying its technology across leading global businesses, governments and organisations. The business has continually delivered 100% year-on-year growth and expects to grow throughout the next year. Ripjar is a data intelligence platform company whose mission is to provide corporates and institutions with the most advanced data and analytics solutions to protect themselves in real-time from evolving risks that threaten their growth, prosperity and value.